How Well Do You Know Disney? 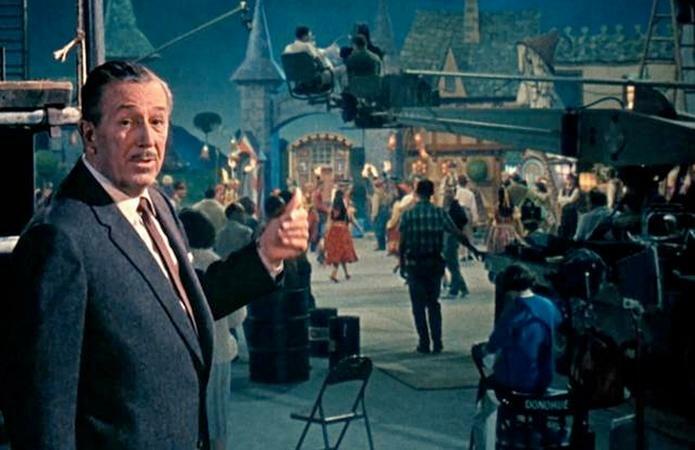 Test your knowledge before the PBS special on Walt Disney. A baby kangaroo named Harry, needs special attention if he’s to return to the wild. In the wake of the Great Depression, Grand Coulee played a central role in transforming the Northwest; it was the largest hydroelectric power producing facility in the world when it was completed in March 1941. After WWII, an irrigation project made possible by the dam helped turn the deserts of central Washington into rich farmland. But the dam prevented access to one of the greatest salmon rivers in the world. Deprived of the salmon, the native people who lived along the Columbia witnessed a profound cultural decline. Featuring the men and women who lived and worked at Grand Coulee, native people whose lives were changed, historians and engineers, this film explores how the tension between technological achievement and environmental impact hangs over the project’s legacy.